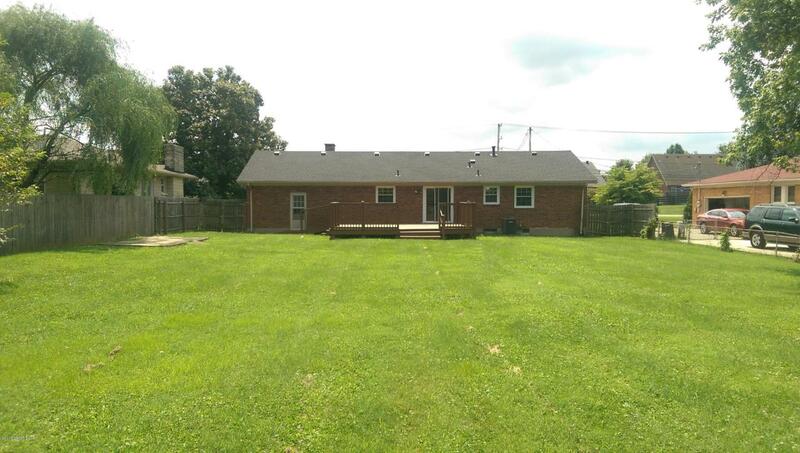 With inventory this low this property won't last long! 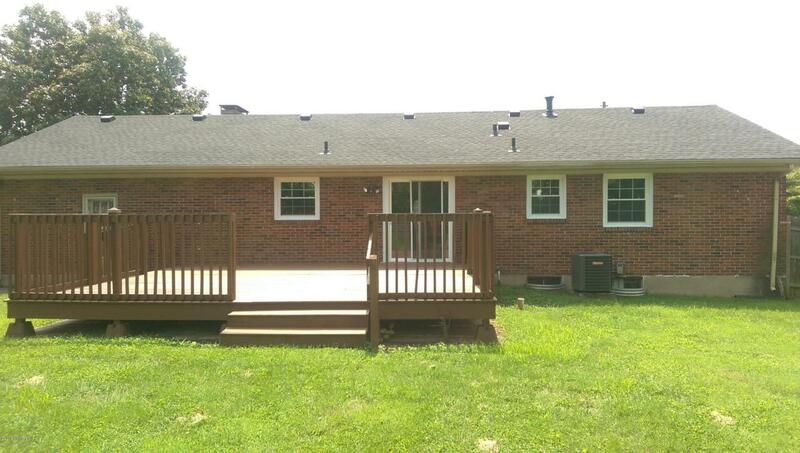 Located in popular Breckenridge Ln area and near many conveniences. 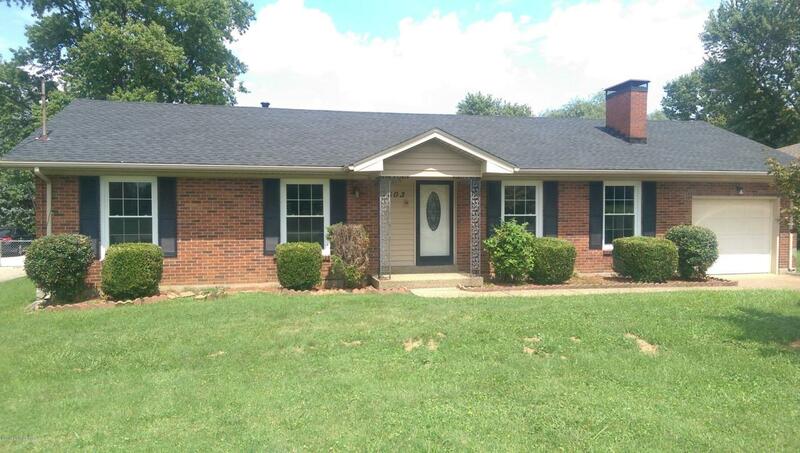 Charming brick ranch has many updates that include new roof, furnace, a/c, water heater, remodeled kitchen with new appliances, hardwood floors refinished and most windows were replaced. One car attached garage for secure entry to home. 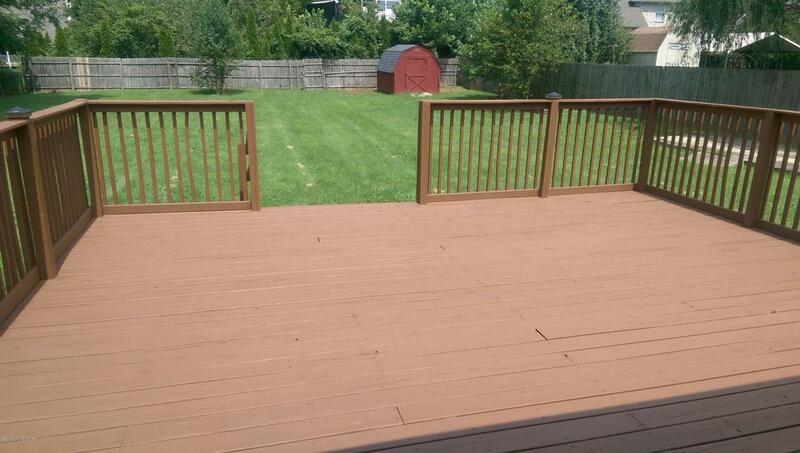 Large newly painted deck on back of home that overlooks spacious backyard that's fully fenced. Schedule your private showing today! This is a Fannie Mae property. ''First Time Buyers complete HomePath Ready Buyer homeownership course on HomePath website. Attach certificate to offer and request up to 3% closing cost assistance. Check HomePath website for more details or ask me. Restrictions apply.'' AGENTS: PLEASE READ AGENT NOTES.